IMGC Secretariat meeting was held at the IMGC HQs on September 15, 2018 to discuss the pending issues. Prof. Ri Yong Son, President of International Martial Arts Games Committee chaired the meeting attended by Secretary General Kim Myong Gun, Executive Director O Nam Il, Information Director Pong Man Uk and other officers from the departments of Organization, Competition and Information. 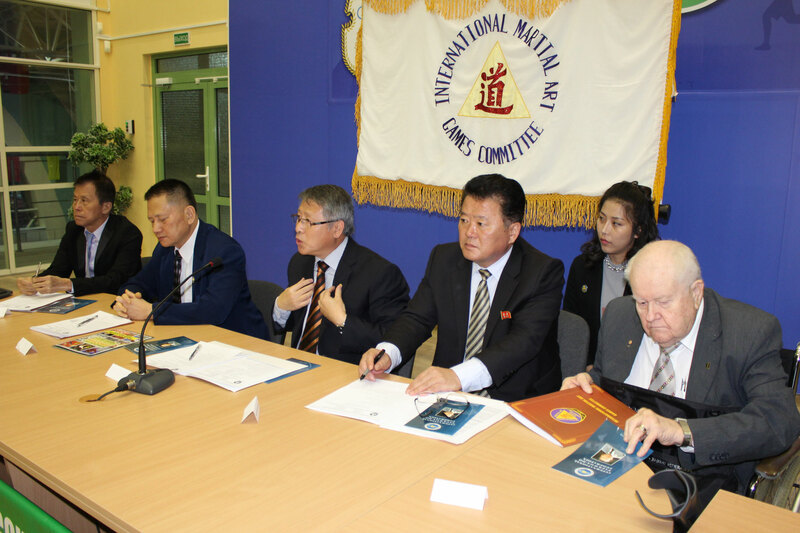 They discussed in the meeting the issues of the preparation for the Enlarged Meeting of the IMGC Executive Board, dispatching inspection teams to the 8th IMG applicant countries, celebrating the 20th founding anniversary of IMGC planned at the beginning of September 2019 and confirmed the plan of action for promotion and publication of these events. Executive Board Enlarged Meeting will be held on November 10, 2018 during the celebration event of the 100th birthday of Late Gen. Choi Hong Hi, Founder of ITF and IMGC. Judo Federation (WJF), World Pahuyuth Federation (WPF),World JuJitsu Kobudo Organization (WJJKO), World Traditional Karate & Kickboxing Association (WTKA), Estonian Martial Art Union, Nepal National Martial Art Committee, Uzbekistan International Martial Art Committee from Germany, Estonia, Russia, Lao, Romania, Iran, Italy, Uzbekistan, Dominica, Nepal and other martial artists are expected to attend the Enlarged Meeting. 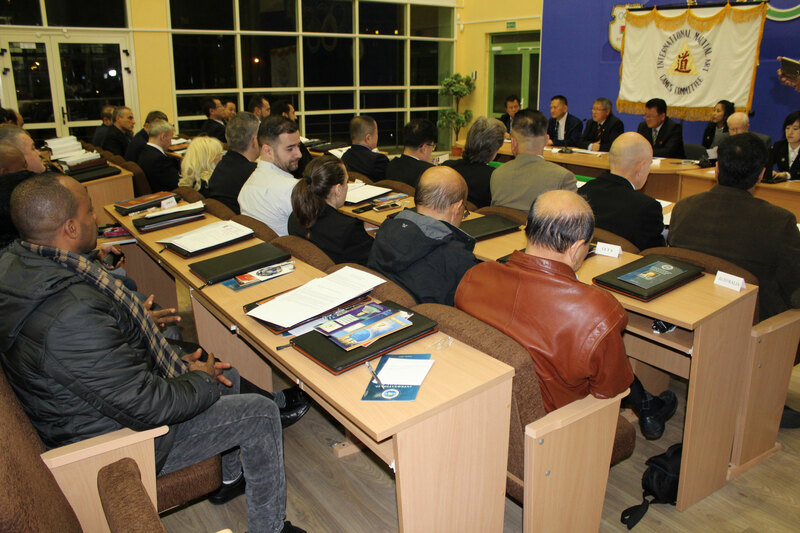 The Center for Development of Oriental Single Combat and Martial Arts of the Republic of Uzbekistan (CMA) applied to IMGC HQs to host the 8th IMG in 2019 and tries to get approval from the Government. The 8th IMG venue will be finally decided in the forthcoming IMGC Executive Board. 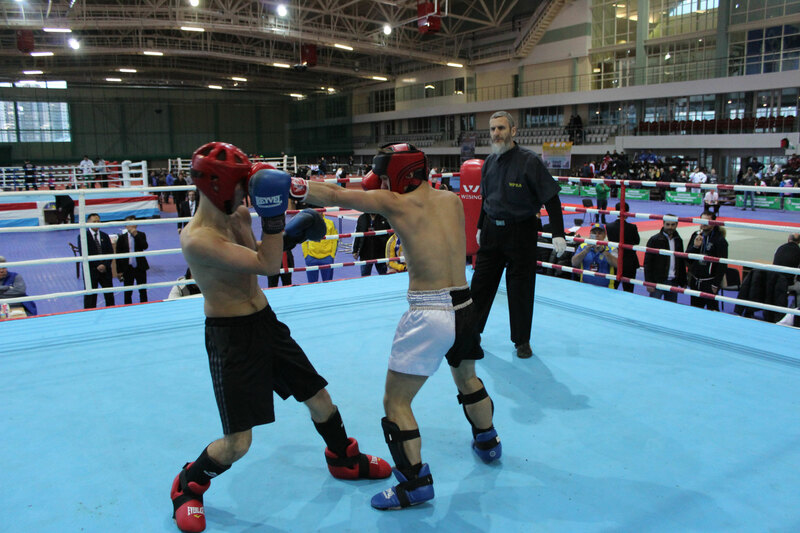 Martial art organizations active in Nepal, Rumania and Italy expressed their intention to host the 8th International Mart Games event scheduled to be held in 2019. The IMGC HQs are speeding up to finalize the venue for the 8th IMG. Union of International Associations invited the IMGC HQs to the 6th UIA Asia-Pacific Round Table to be held from 26th to 27th of September, 2018 in Kuala Lumpur, Malaysia. 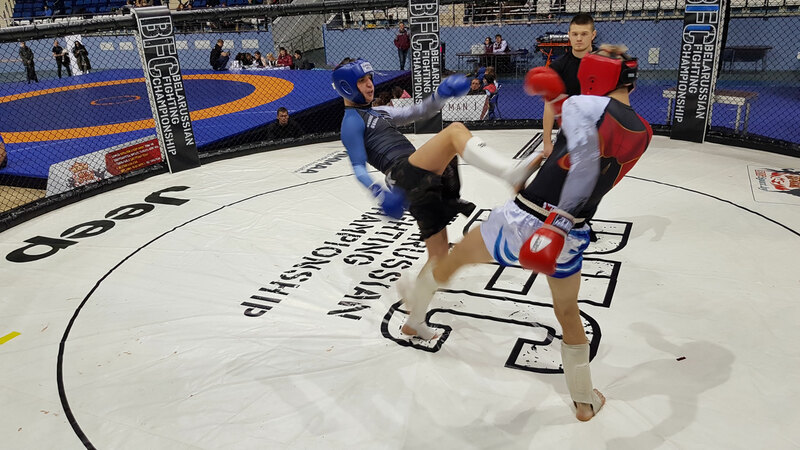 The 7th International Martial Arts Games took place in Minsk, Belarus from 28th November to 4th December 2017 amid the great expectations and attentions of all the Martial Artists across the world, which were promoted by the International Martial Art Games Committee(IMGC). 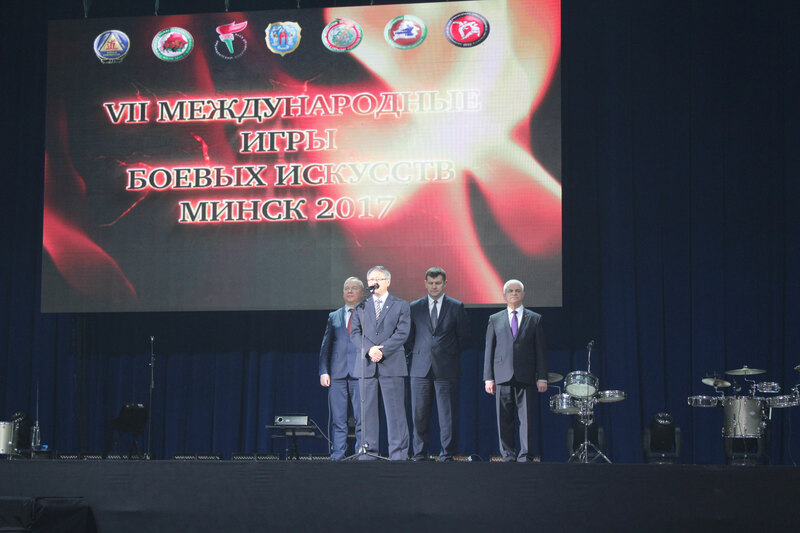 On 1st December 2017, the opening ceremony was held in the Minsk Olympic Arena in the presence of high level officials of the Belarusian Government including H.E. 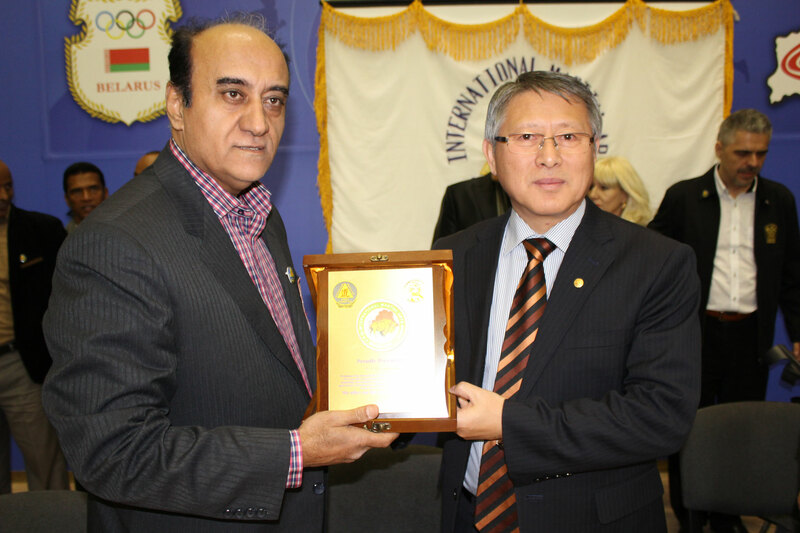 Mr. Alexander Shamko, the Minister of Sport and Tourism, and Prof. RI Yong Son, the IMGC President. 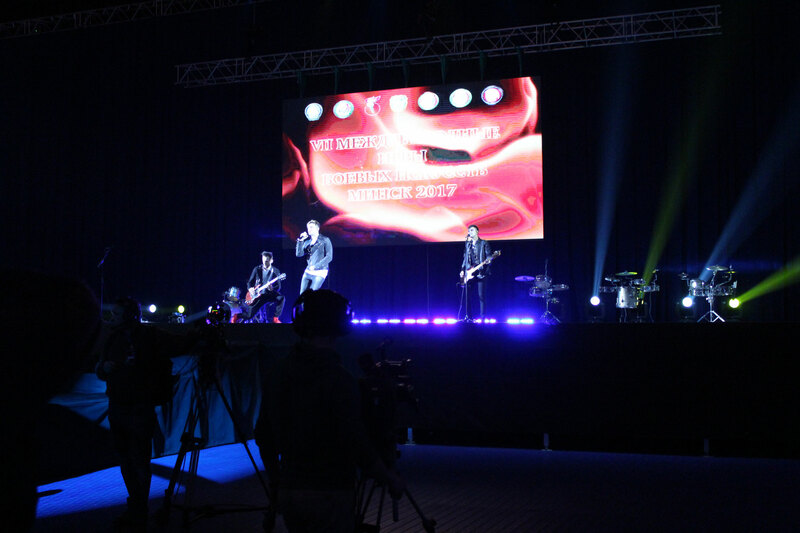 Following the welcoming speeches addressed by the Minister of Sport & Tourism and Vice President of the Executive Committee of CIS (Commonwealth of Independent States), Prof. RI Yong Son offered his sincere gratitude to the Belarusian Government as well as to all Minsk citizens for their tremendous contributions to the success of the event and proclaimed this festival open. 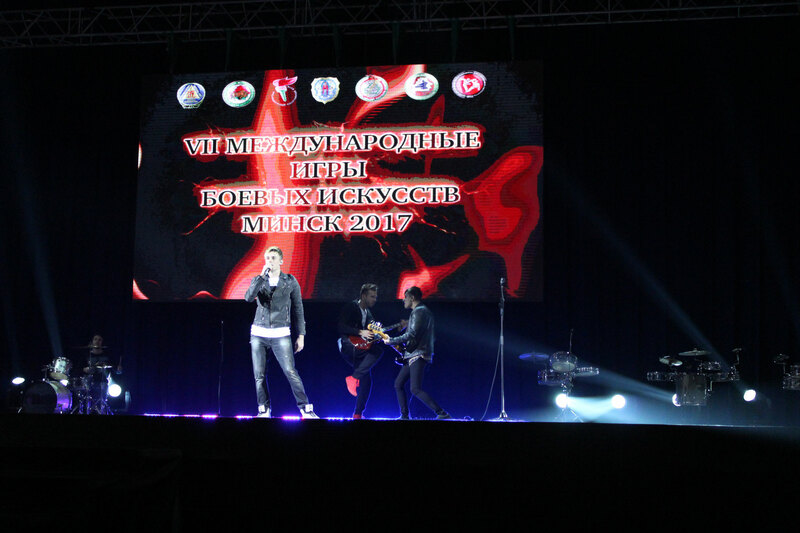 The opening ceremony was presented with the colorful performances by the Belarusian artists along with the athletes of several martial arts disciplines. 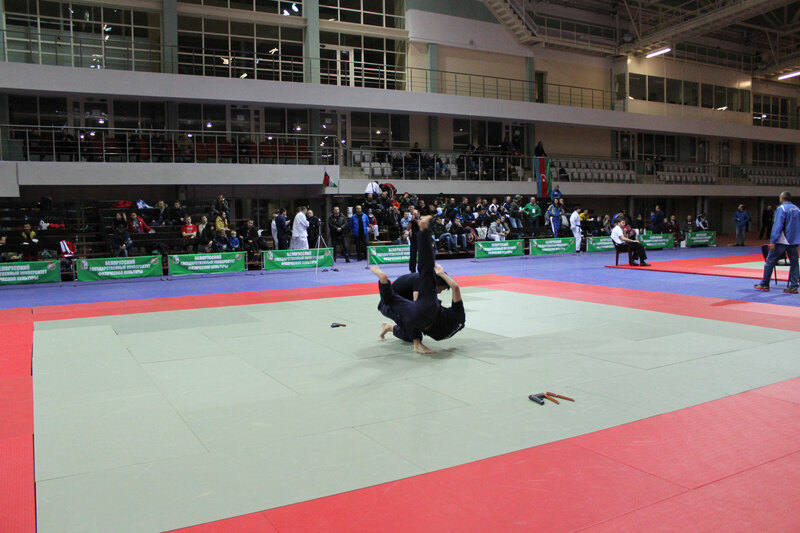 The most impressive and excited moment at the opening ceremony was, of course, the performance taken by the DPR Korean Taekwon-Do Demonstration Team which had attracted the hearts and minds of the spectators in the stadium with their respective perfections in skills and techniques. 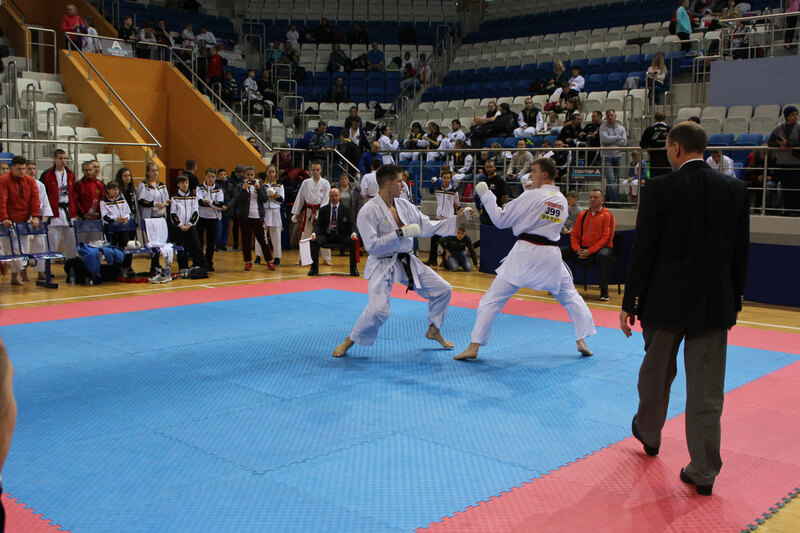 This event was attended by 3200 competitors, coaches and umpires from 16 Martial Arts Federations (International Taekwon-Do Federation, World Karate Confederation, World Muay Federation, World Pangration Athlima Federation, World Panamateur Kickboxing Federation, International Jendo Federation, World Judo Federation, World Jiu-Jitsu Federation, World Kowat Alrami & Self-Defense Federation, International Federation of Tai Chi Chuan Federation, International Self-Defense Organization, World Mixed Martial Art Association, International Oriental Martial Art Federation, World Pahayuth Federation and so on ) of 71 countries throughout the world and it was of the best opportunity for all the Martial Artists over the world to bring the unity and cohesion between themselves through its differences in the richness of martial arts culture of mankind. Prior to those events, the IMGC Enlarged Executive Board Meeting and the 9th IMGC Congress were held on 29th and 30th November this year respectively which were all presided over by Prof. RI Yong Son, the IMGC President and ITF. 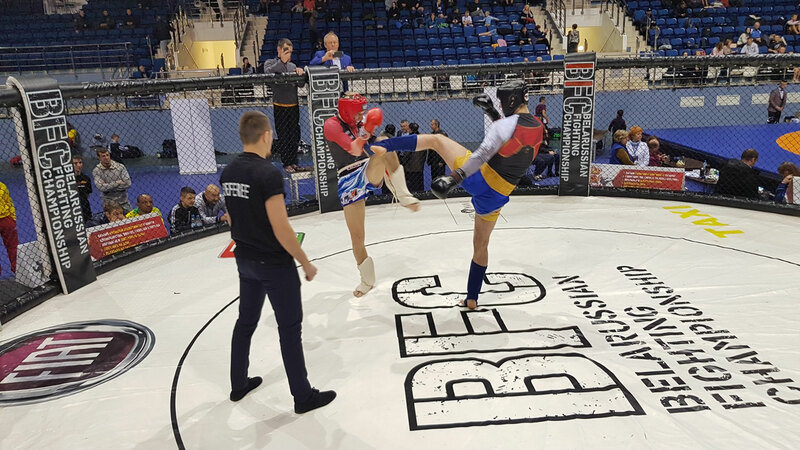 We (IMGC Information Department) are happy to inform you that the 7th International Martial Arts Games will be taking place in Minsk, Belarus from 29 November – 4 December drawing interests of the world martial artists. 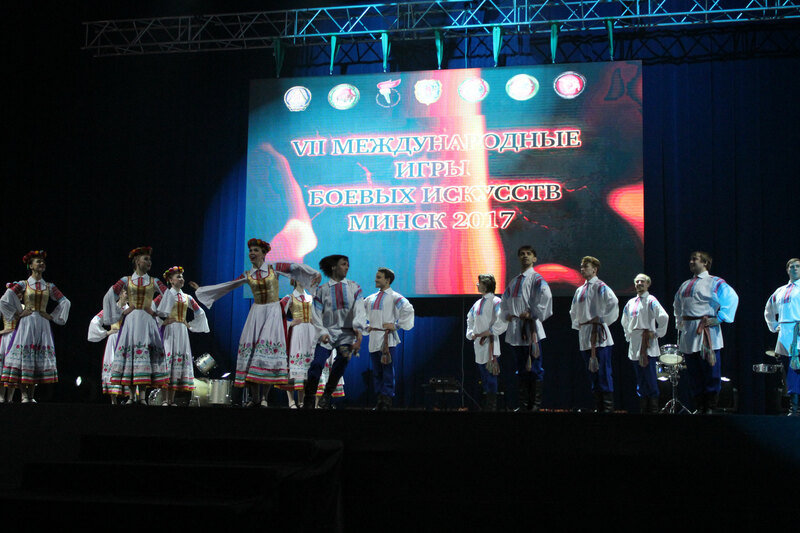 In order to ensure a successful staging of the Games, IMGC Information Department will regularly brief you by email on the progress of the work that the IMGC HQs and the Minsk O.C. 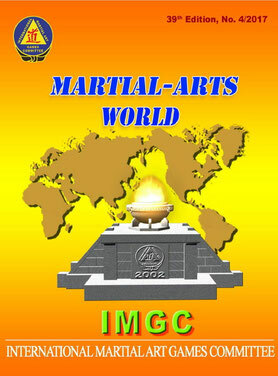 are doing with martial arts organizations that intend to participate in the 7th IMG. 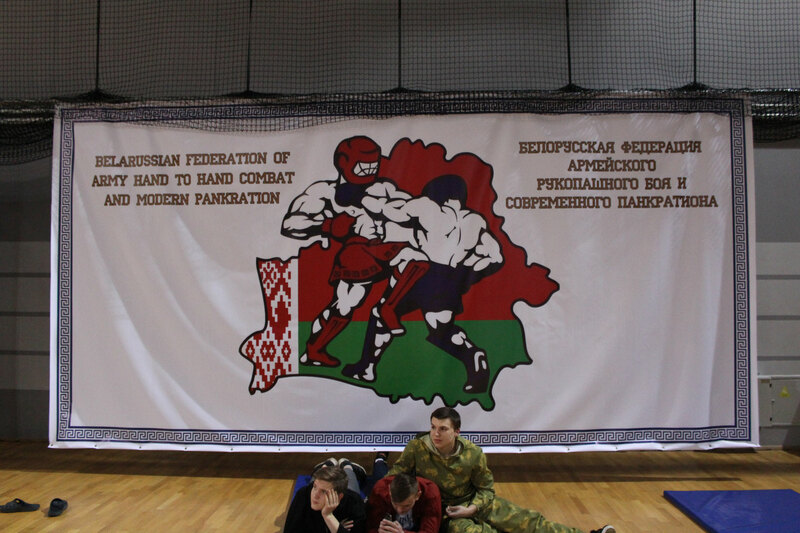 We hope that IMGC EB Members, IMGC member Ifs & NMGCs, and other international martial art organizations inform both the IMGC HQs and the Minsk O.C. in time of all the 7th IMG-related matters. 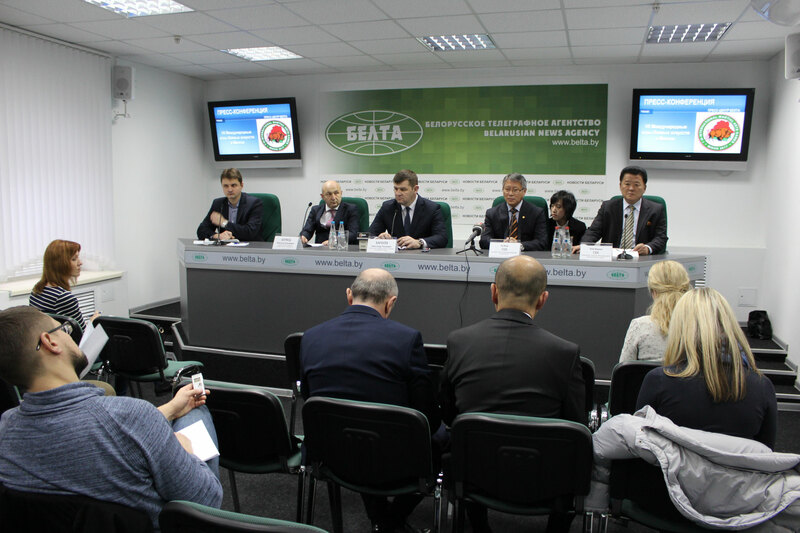 Preparations for the 7th IMG in Minsk, Belarus are in full swing. Dr. Paul G. Hogland, president of the World Jiujitsu Confederation (WJJC), is pressing ahead with the technical arrangements of ensuring necessary facilities for the competition (tatami, screen, etc), accommodation for athletes and officials, and others. He is working in close liaison with the Minsk O.C. at present. 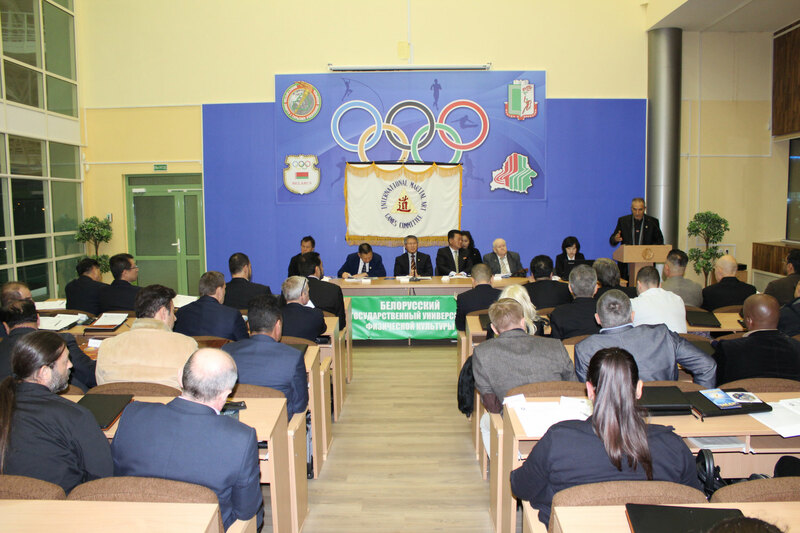 The World Pangration Athlima Federation (WPAF) unanimously decided on May 7, 2017 at its General Assembly in Moscow to organize its traditional International Pangration Tournament called “Cup Gold Hat” in the framework of the 7th IMGC Games. 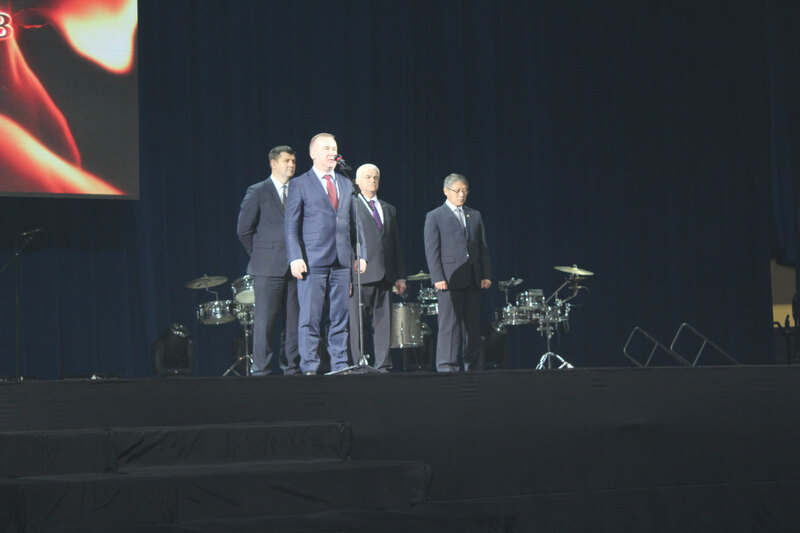 Accordingly, it informed IMGC HQs of its two contacts in Russia and Belarus; those are Vladimir Stepkin(Russia), vice-president of the WPAF and president of the Russian Pankration Federation, and Mr. Aleksandr Valdaitsev(Belarus), president of the Referee Committee of the WPAF, general secretary of the Belarusian Pankration Federation. 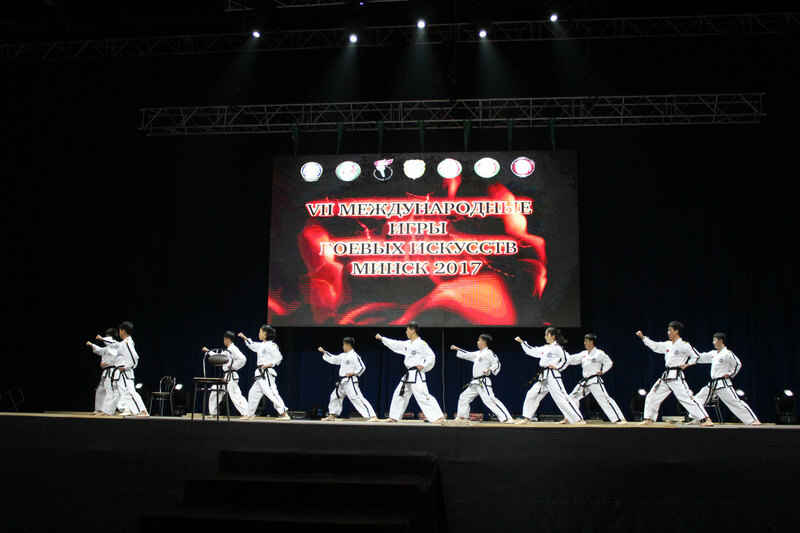 The International Sports Kung Fu Federation (ISKF) is proactive in inviting many of its member countries to the Minsk IMG. The Federation has so far ascertained that Nepal, Sri Lanka, Kuwait and India teams could participate. Apart from them, it is trying to contact Kung Fu units of other countries. According to the report from the World Federation of Kowat Alrami and Self-defence (WFKA), Mr. Nizar Taleb, international coordinator of the WFKA, has started coordinating with the O.C. for all requirements needed for the 7th IMG participation. 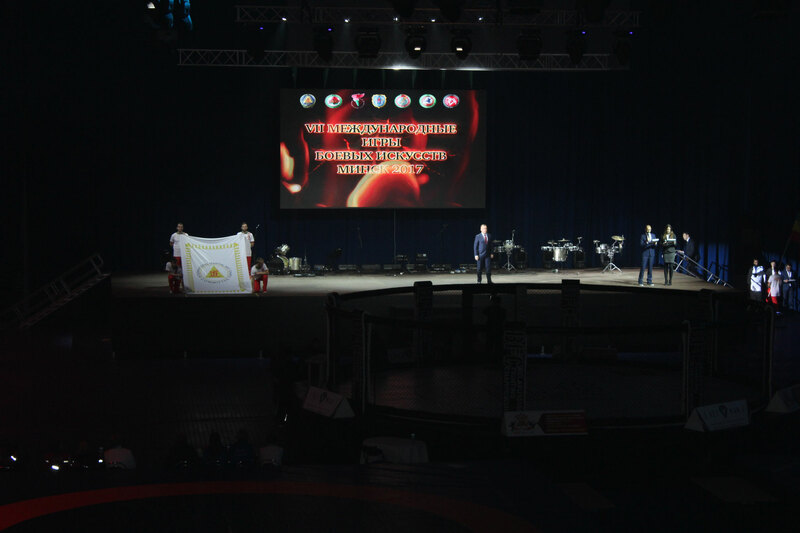 The World Muay Federation (WMF) reported that, following the confirmation of the European Muay Championship for the 7th IMG, its preparation was underway in liaison with the Minsk O.C. 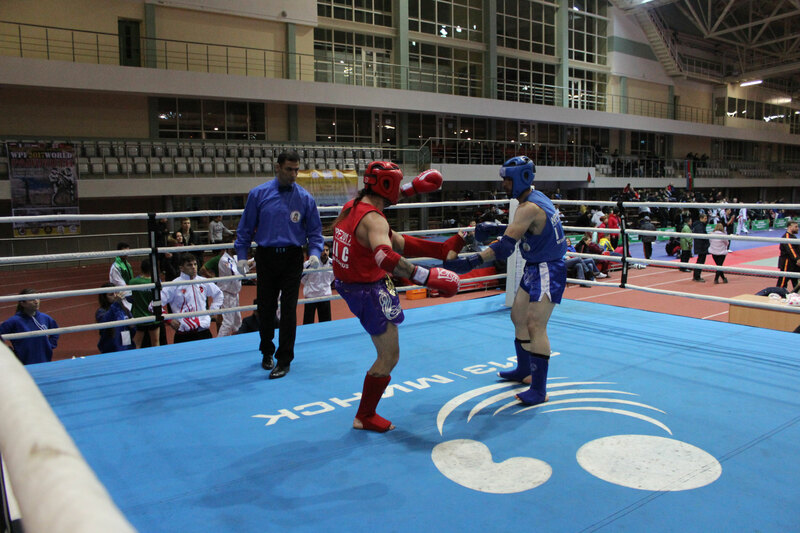 by Ms Gabriela Murg, executive vice-president of the WMF and president of the European Muay Confederation (EMC), and Mr. Antonio Krauss, general secretary of the WMF. 22 countries expressed their interest to attend, it reported. Dr. Walid Toufic Kassas, president of the WFKA, and GM. Gyan Prakash Tripathi, president of the ISKF, expressed their intentions to attend in person the Torch-lighting Ceremony in Pyongyang which would herald the beginning of the 7th IMG. Besides, Alexandros Strofylas, PhD., general secretary of the Hellenic Muay Federation and lieutenant colonel of the Greek Army expressed his intention of sending a representative to honor the ceremony. 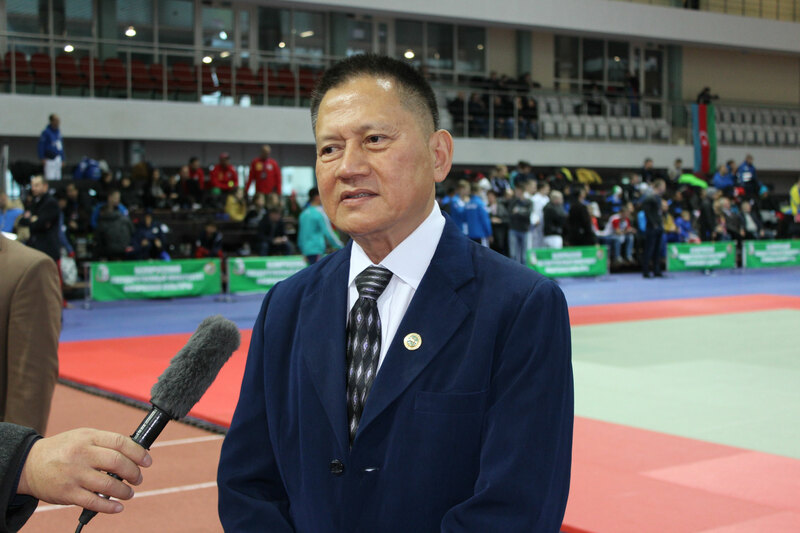 The arrangements for their involvement in the 7th IMG are proceeding in high gear in the International Jendo Federation (IJF) and the National Martial Arts Games Committee Philippines (NMGC Philippines). 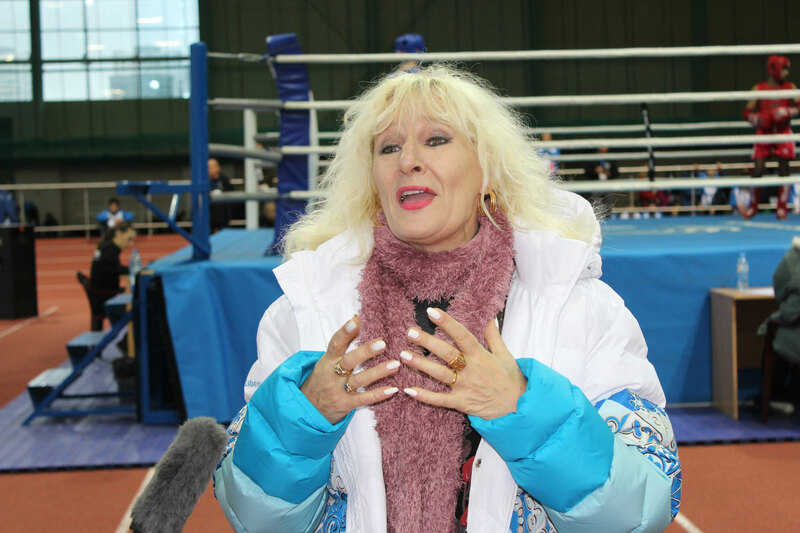 According to Ms. Teresita Biscaro, general secretary of the IJF and president of the Jendo Philippines Association, the IJF and the Jendo Philippines Association decided to hold the IJF International Open Jendo & Arnis Championships and the Seminar Workshop for Jendo & Arnis Referees, Judges and Coaches during the IMGC Games in Minsk. For this sake, the IJF invited its Jendo & Arnis teams from Nepal and Iran federations to Philippines for a Jendo & Arnis training and seminar. 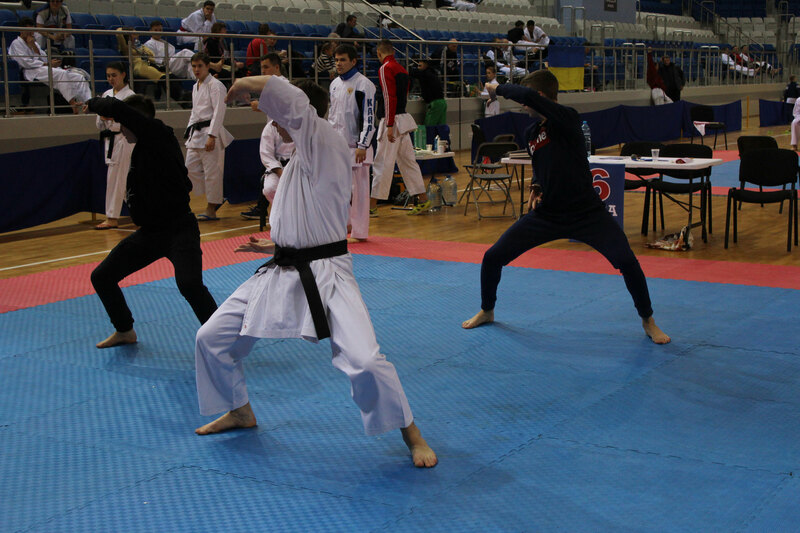 The Jendo & Arnis teams from the United States and Italy are also preparing for the Games. 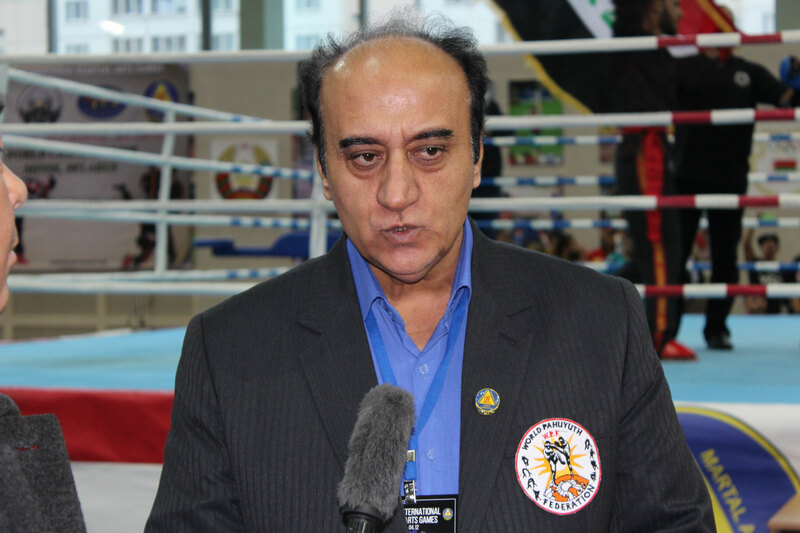 At present the IJF is busy communicating with other members from other country like India, Egypt and others. 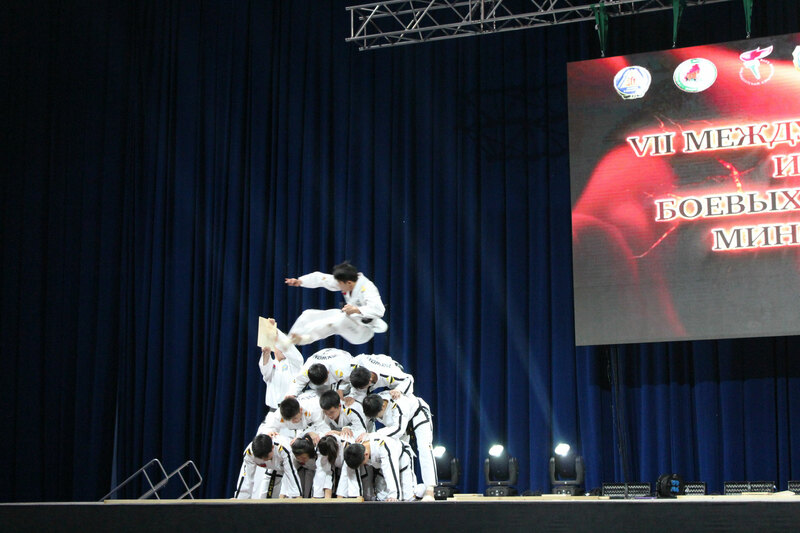 Besides, the Philippine ITF Taekwon-Do Union, a member of the NMGC Philippines was invited to send its team to the 7th IMG. 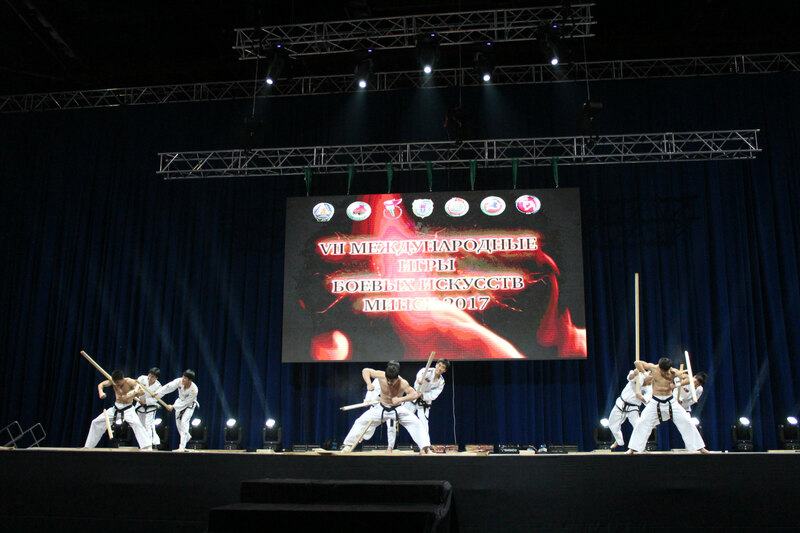 The World Karate Confederation (WKC) is accelerating its preparatory work of organizing the Karate event in Minsk, Belarus in the framework of the 7th IMG. 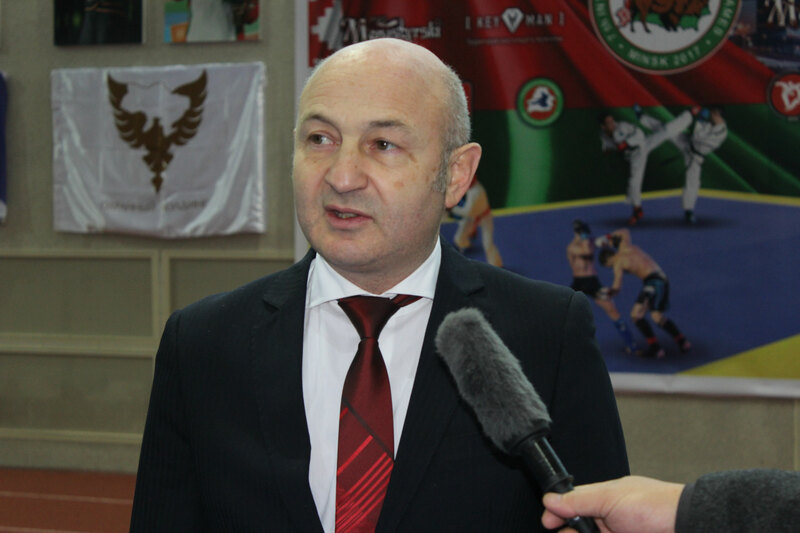 Dr. Viatcheslav Timofeeve, senior vice-president of the WKC has already invited to the WKC programme in Minsk the karate players of many countries such as the US, Russia, Belarus, the UK, Latvia, Ukraine, Azerbaijan, etc. 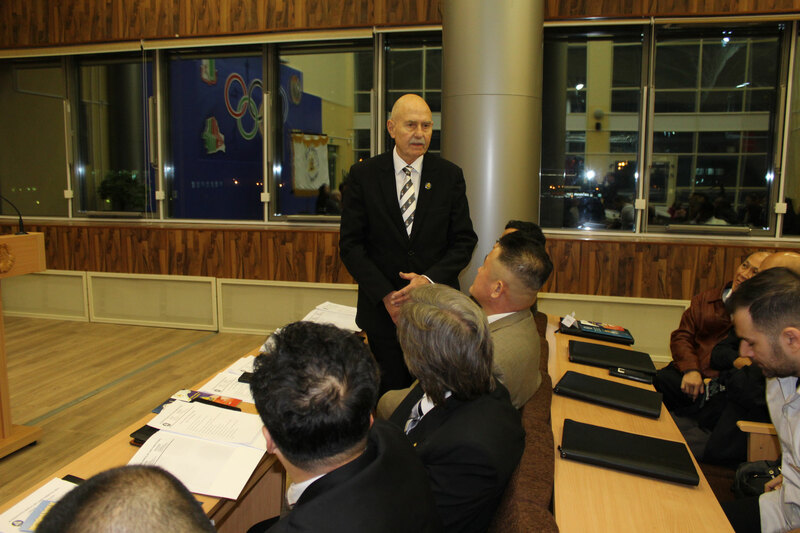 Now holding other positions of the president of the Karate Federation of Russia (KFR), member of the WKC Referee Commission and referee, he is responsible for expanding the WKC in Asia and the Eastern Europe. While showing his interest in the IMGC activities, he informed the IMGC HQs that he would participate in the Torch-Lighting Ceremony for the 7th IMG. 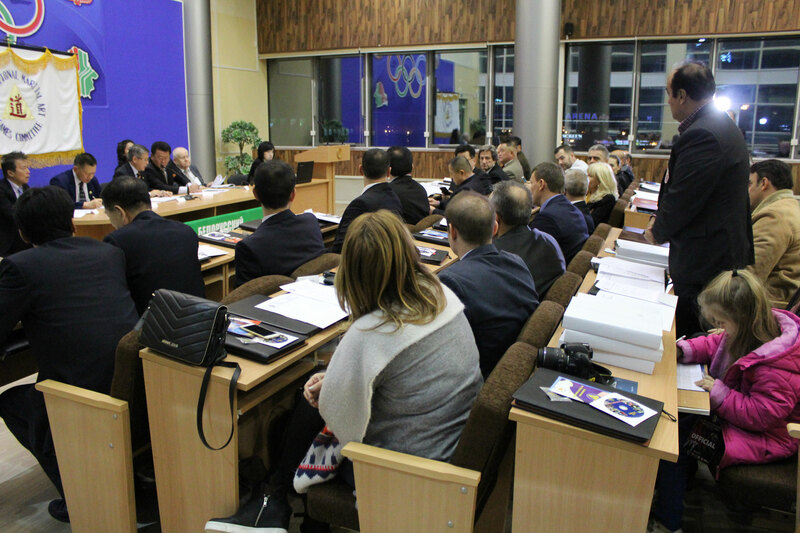 IMGC Headquarters is convening a meeting in the beautiful city of Tallinn, Estonia from 11th to 12th February 2017 with the attendance of the IMGC EB members including Prof. Ri Yong Son, President of IMGC and the International Taekwon-do Federation, Dr. Paul G. Hogland, Vice-President of IMGC and President of the World Jiujitsu Confederation, Mr. Kim Myong Gun, IMGC Sec. 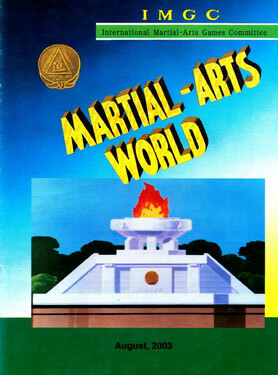 General and also representatives from other international martial art organizations including the World Karate Confederation. The meeting will be discussing the coming 7th IMG in Minsk at the end of this year and other pending issues for IMGC development. 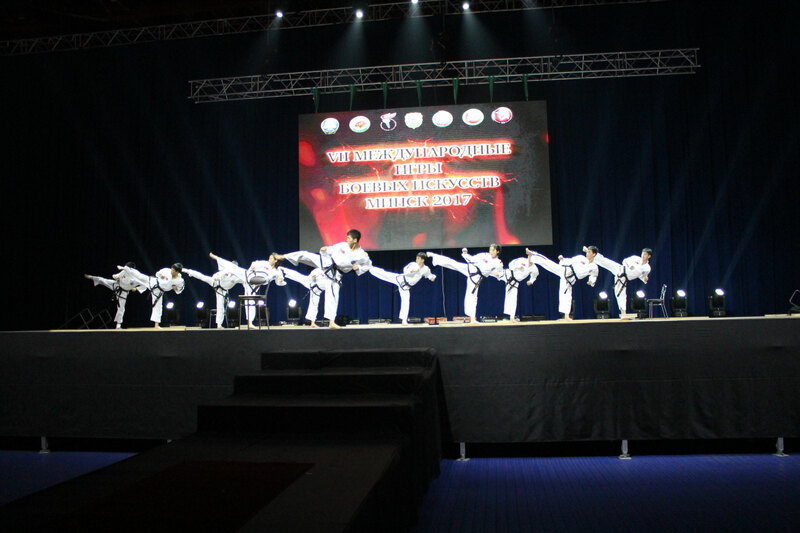 It is expected that this meaningful gathering will be of great opportunity to provide more conducive environment for the 7th IMG and, further, to give fresh impetus to the international martial art movement thereafter. 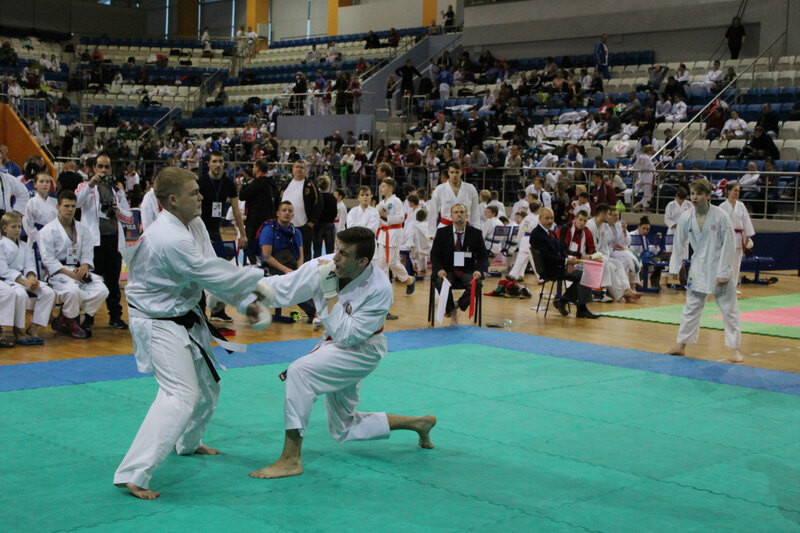 The meeting will take place during the Estonian Open Martial Arts Games sponsored by the Estonian Taekwon-do Union under the presidency of Mr. Mikhail Kolvart, IMGC EB Member and President of the Estonian Martial Arts Union. He organized the 4th IMG in Tallinn in 2011 with big success. Prof. Mst. 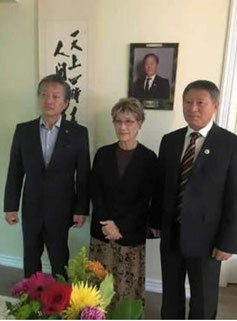 Ri Yong Son, President of the IMGC and the ITF, met Mrs. Choi Chun Hi, the widow of late General Choi Hong Hi, Founder of Taekwon-Do & First President of ITF and IMGC, in Toronto, Canada. 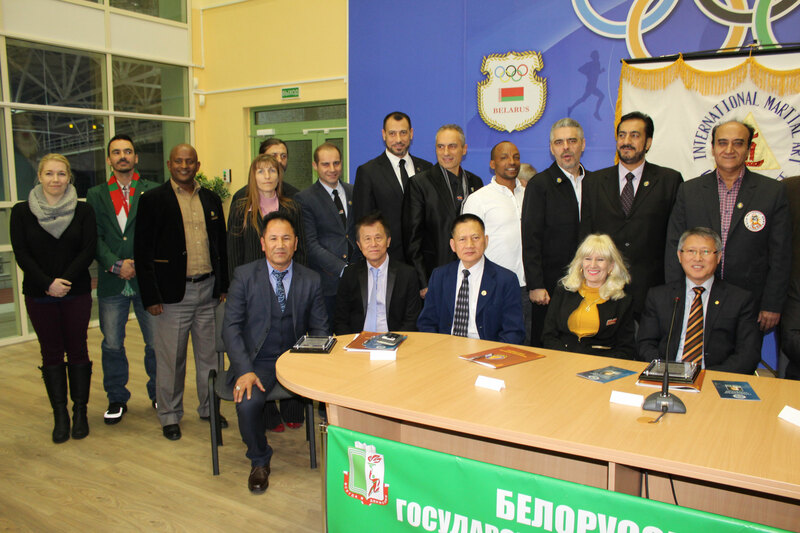 International Sports Kung Fu Federation(ISKF), World Federation of Kowart Alarmi and Self Defense(WFKA) and International Council of Sqay(ICS) expressed their intention to become a member of IMGC. IMGC Executive Board Meeting is due in the middle of June 2016. 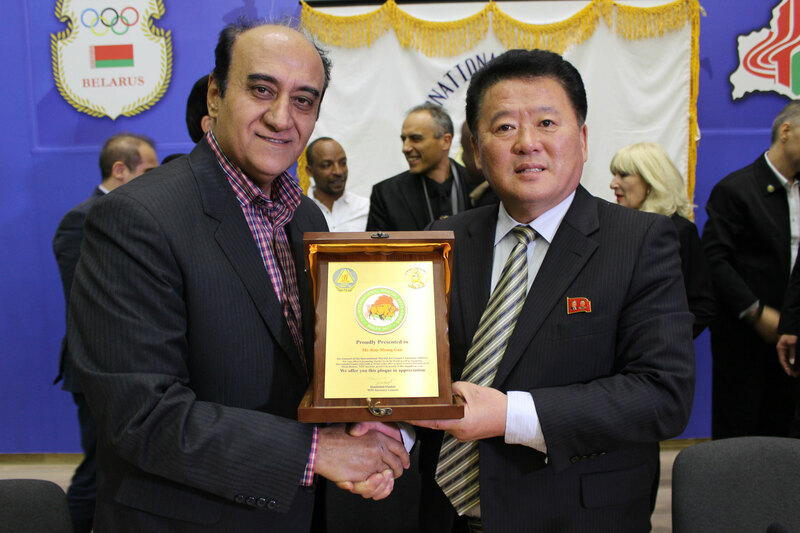 After New Delhi Meeting, IMGC EB Members will be meeting again in Pyongyang, DPR Korea for further promotion of International Martial Art Movement and for friendship and solidarity among different martial artists. 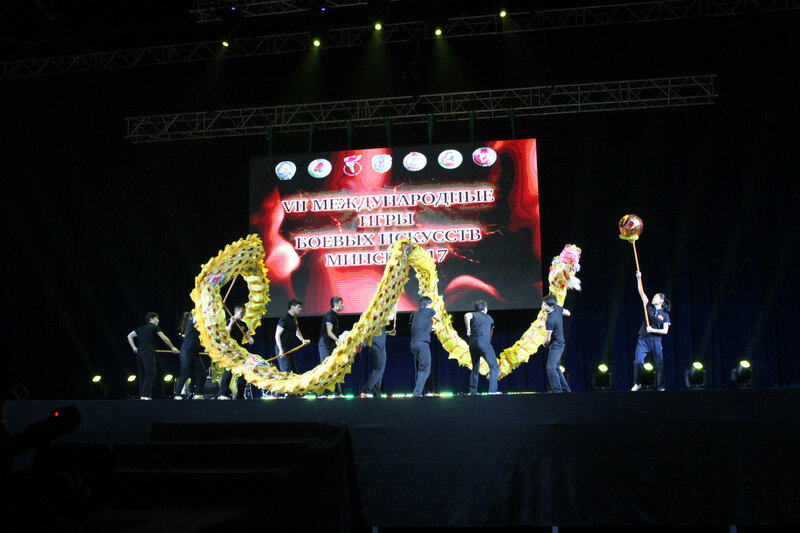 EB Meeting will discuss venue of the 7th International Martial Art Games and others. The EB meeting will be accompanied by the other functions: the 14th Memorial Service to late Gen. Choi Hong Hi, Founder of Taekwon-Do and Founding President of IMGC and the Commemorative Ceremony for the 50th ITF Founding Anniversary, etc. 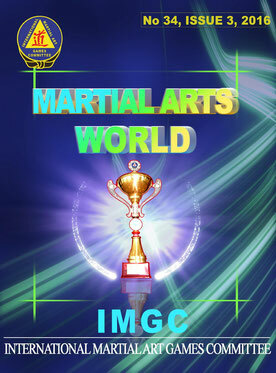 These events will help the participants to have a broader view on IMGC. 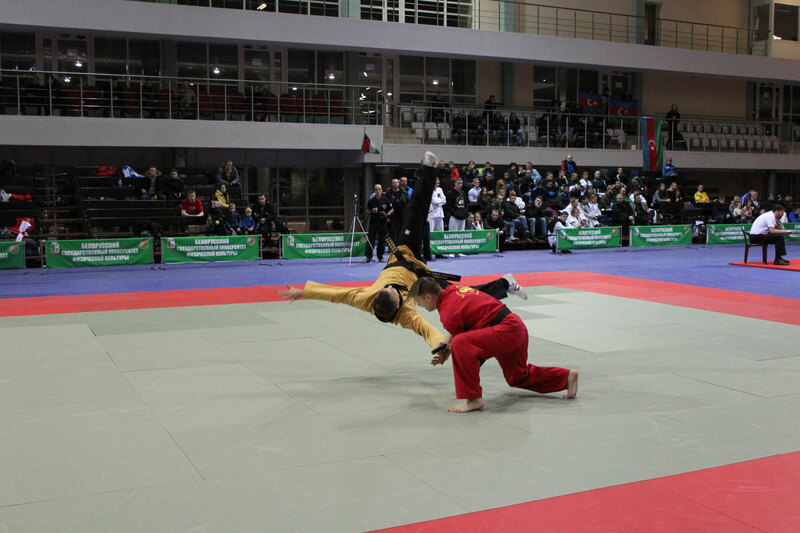 Three new international martial art organizations recently expressed their intention to participate in this eventful meeting as observers and to join IMGC. Visitors will also witness new sights of Pyongyang.